Mr. Bounce House Rentals is your source for your inflatable party entertainment! 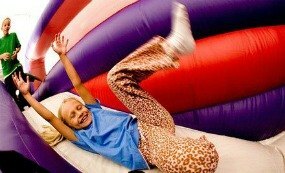 We dedicate ourselves to providing you the best quality, clean, and safe bouncing environment. All our rentals are in top condition, making sure your kids play in safe and clean environment. Friendly and reliable drivers, great quality and low priced fun is all you need make your next party, picnic,church function,or any special event a BLAST !!!!!!! 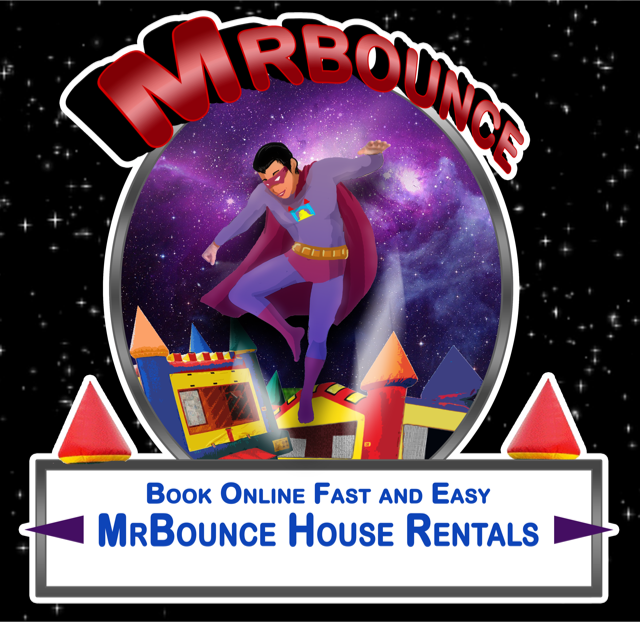 Mr.Bounce House Rentals takes pride in serving our customers with safe quality Bounce House combos that provide family fun at any event! We Arrive On Time, Every Time ! 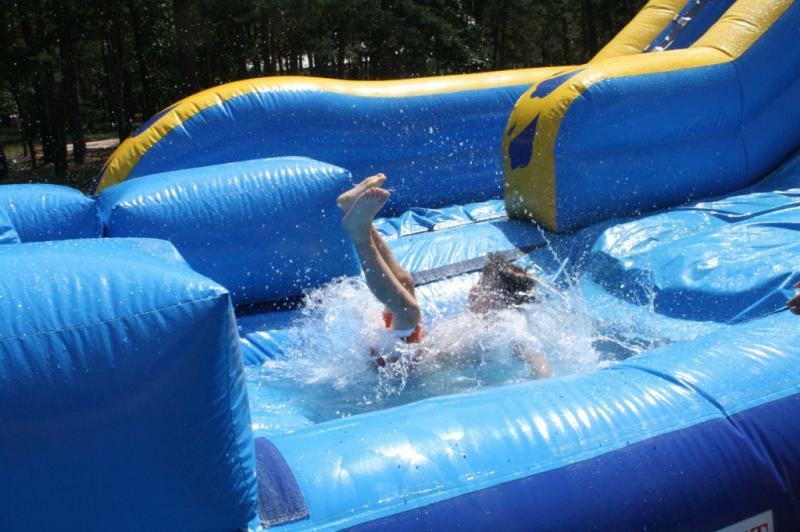 bounce house rentals,water slide rentals, Jump Castles, Bouncers, Inflatables bouncers, Moonwalks, Inflatable Bounce House, Jumpers, Jumper Rentals, Water Slide Rental, Wet Slide Rentals, Slip And Slide Rentals, Carnival Game Rentals, Game Rentals, Special Event Rentals. Party Rentals, Family Entertainment﻿,bounce house, moonwalk, jumping castle, bouncy castle, jumper, bouncy, bouncer rental. 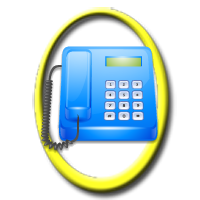 moonbounce,party rental,inflatable rentals, party event rental, inflatable bouncer rentals,party event rental, childrens party planners, special event planners, carnival games, water games Augusta GA . North Augusta SC.